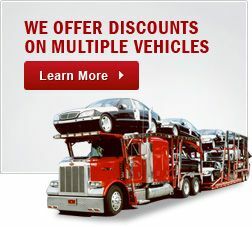 Are you looking for enclosed car carriers? Most vehicle owners want to keep their vehicles protected from any damage when moving. If you are going to relocate from your current state to another, enclosed car carriers are one of the suggested ways to make sure your car is protected and in good hands. Unlike open carriers, vehicles in enclosed carriers are safe from any debris, dust and other elements that may damage your car. Vehicle experts and vehicle owners recommend the use of enclosed car carriers to prevent any accidents on the road as well. Unlike other car carrier options that clamped cars to others in single carriers, you can rest assured that an enclosed carrier guarantees immobility. Why? Because you can choose a smaller carrier, that would fit only a single vehicle, in this case, yours! Your car will be in safe hands if choosing our car moving services because with more than ten years in the car moving business. We make sure our customers get the service they deserved with a seamless and stress-free process. Our mission is to provide superior auto transport services in state and out of state. Understanding our valued customer needs, our full-service auto transport company has the skills to move you out of state easily anticipating any international customs regulations. Feel free to make a reservation Online or over the phone at 1-877-320-2758 with one of our professional team representatives. 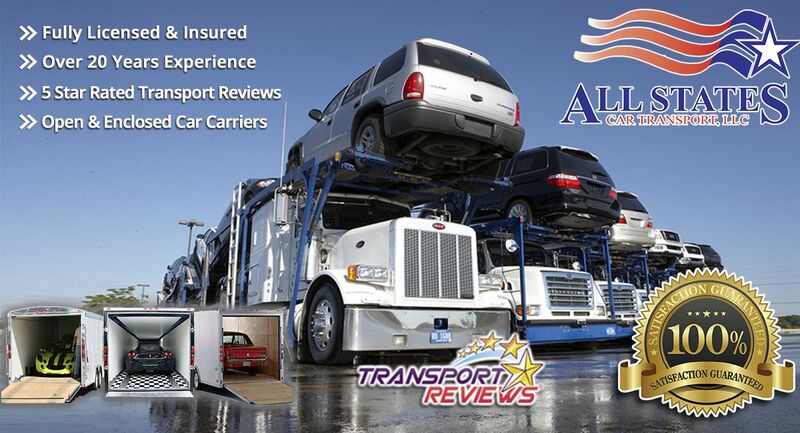 Enclosed Car Carriers	Overall rating:	4.8	out of 5 based on 8	reviews.